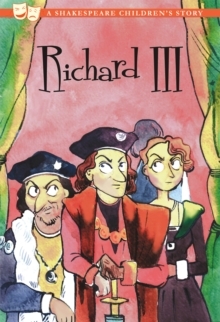 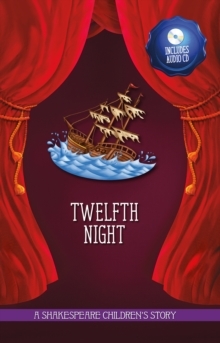 Twelfth Night by William Shakespeare is a delightful comical love story. 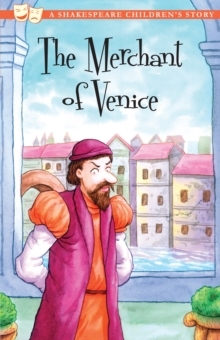 The play begins with a shipwreck, during which Viola, a young aristocratic-born woman, is separated from her identical twin brother, Sebastian - only to be swept onto the shores of the Kingdom of Illyria where she disguises herself as a man and falls in Love with the Kingdoms Duke. 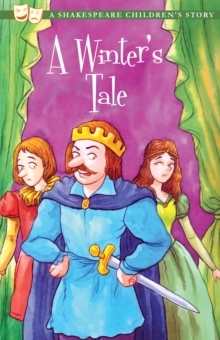 Thus begins this entertaining tale of mistaken identities and thwarted love. 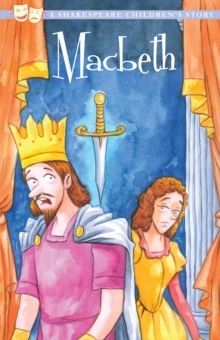 Also available as part of a 20 book set, including Romeo and Juliet, Hamlet, The Tragedy of Macbeth, A Midsummer Night's Dream, A Winter's Tale, The Taming of the Shrew, The Tempest, Twelfth Night, Timon of Athens, The Two Gentlemen of Verona, The Merchant of Venice, Othello, Much Ado About Nothing, King Lear, Julius Caesar, Cymbeline, The Comedy of Errors, As You Like It, Anthony and Cleopatra and All's Well That Ends Well.